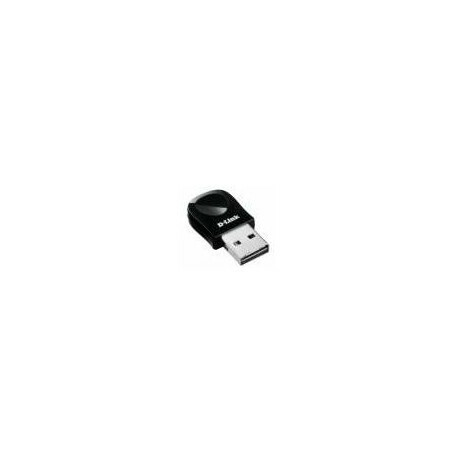 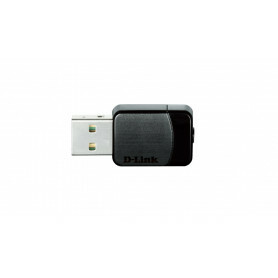 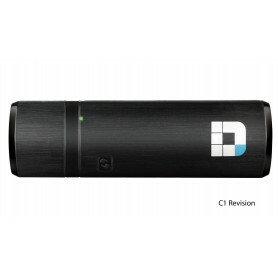 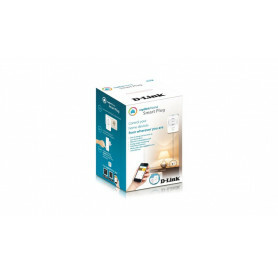 The DWA-131 easily connects your desktop or notebook PC to a wireless network for Internet access and fi le sharing. 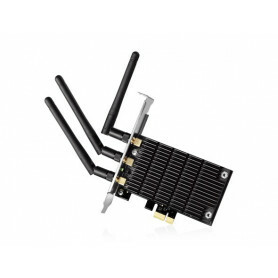 Wi-Fi Protected Setup (WPS) feature enables devices to establish an easy, one-time, single-click connection with an access point or wireless router, eliminating complex encryption codes. 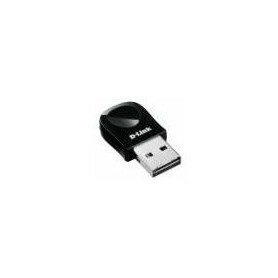 WPS also offers advanced security features that are simple and easy to confi gure. 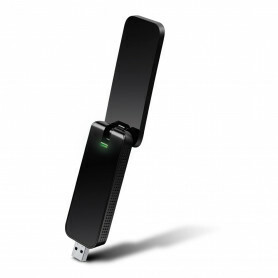 With its unique ‘Firefly’ design and unmatched performance, this ultra-portable USB adapter is an ideal choice for setting up a secure wireless connection.